Weapons and drugs, including heroin, seized by police after several raids in Koondoola. RECENT operations from Warwick police station uncovered drugs, including heroin, and weapons in Koondoola. Officers are still investigating charges into the matters. 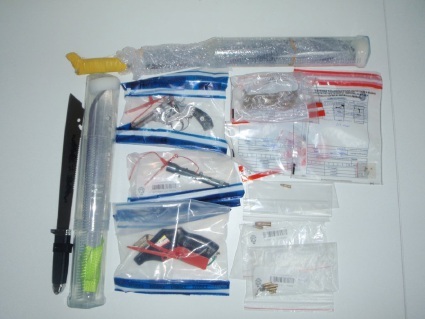 Local Policing Team 4 (LPT4) raided a home in Koondoola about 5pm on May 4. Investigators discovered methamphetamine, cannabis and weapons, including |guns. LPT4 Sergeant Robert Bond labelled the size of the seizure “pretty good”. “It’s always good to get firearms off the street,” he said. In a separate matter last month, also in Koondoola, police seized a “substantial amount” of heroin. Sgt Bond said officers confiscated 12g of the drug. 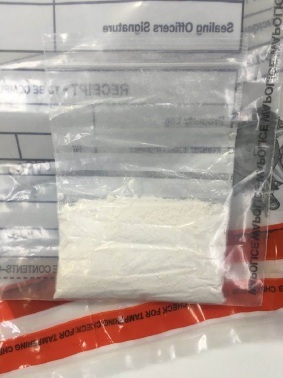 It was one of at least two heroin seizures in the district last month, with Wanneroo police discovering the high-risk substance during a booze bus operation in Hocking on April 21. When asked if police were finding more heroin than usual, Sgt Bond said anecdotally it seemed the prevalence was the same as it had always been. “It’s never really gone away,” he said.